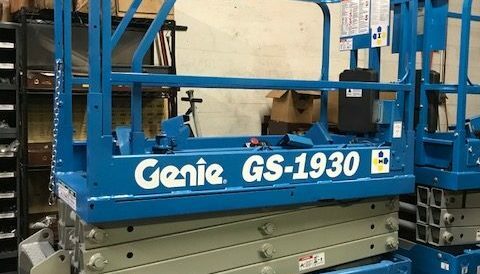 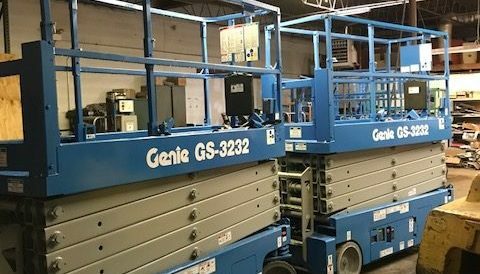 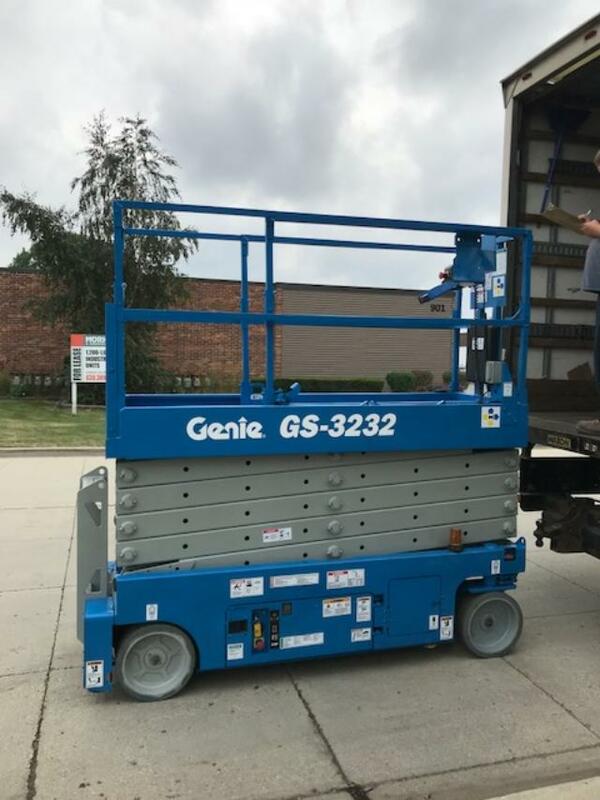 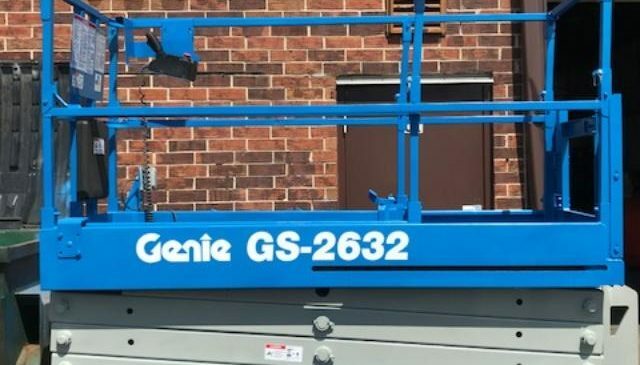 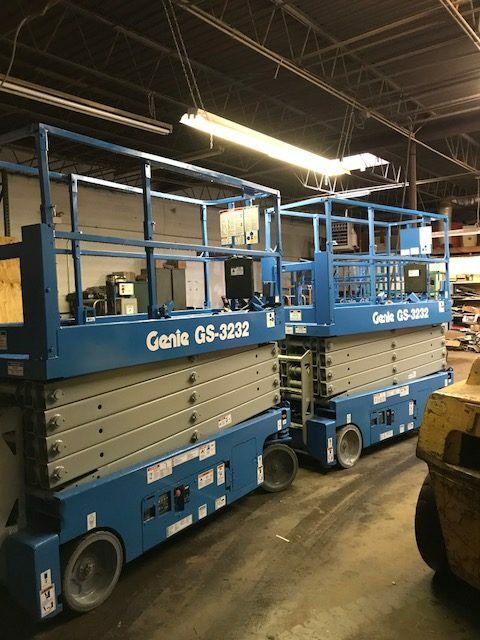 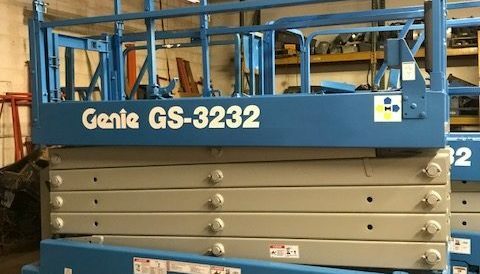 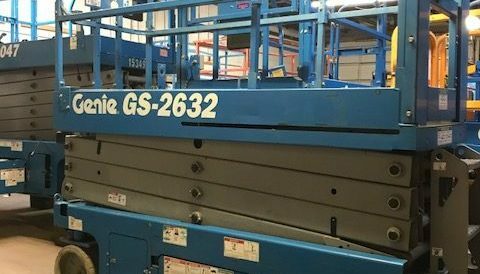 Used Genie Scissor Lift Equipment for Sale – We Know Lifts! 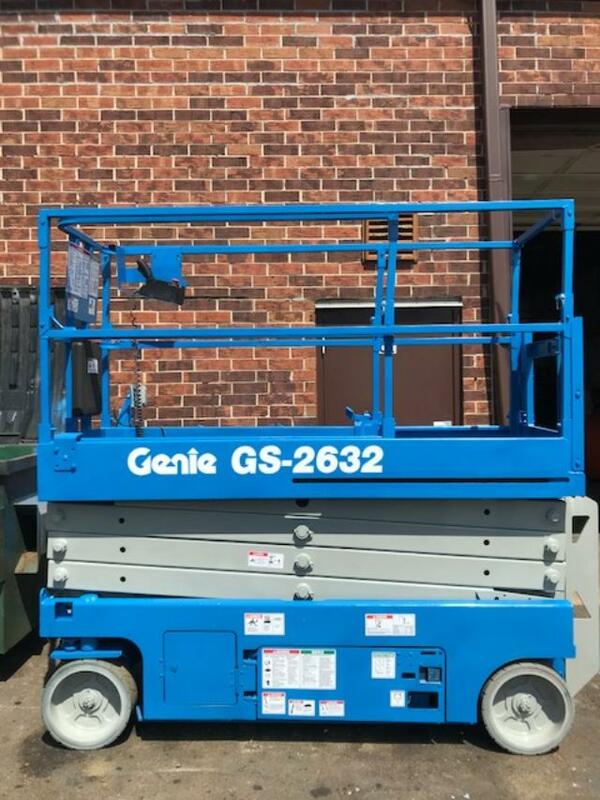 selection of refurbished Genie scissor lift equipment for sale. 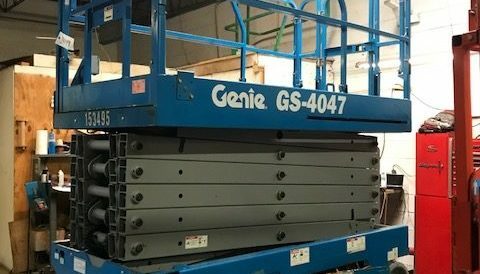 scissor lift equipment for sale. 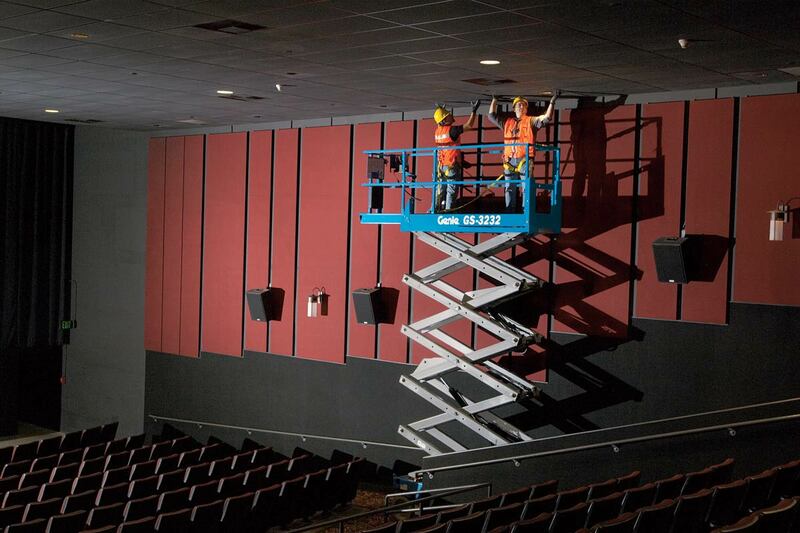 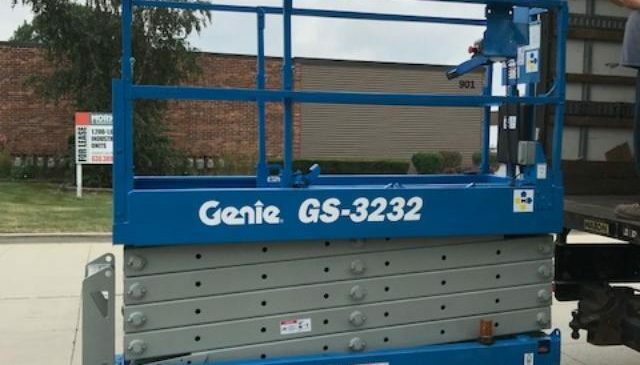 Genie, Skyjack and JLG used scissor lifts for sale in Lombard, Illinois. 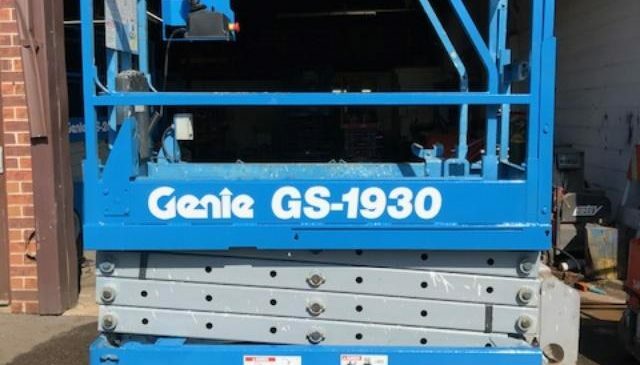 Hello, my name is George Scigousky. 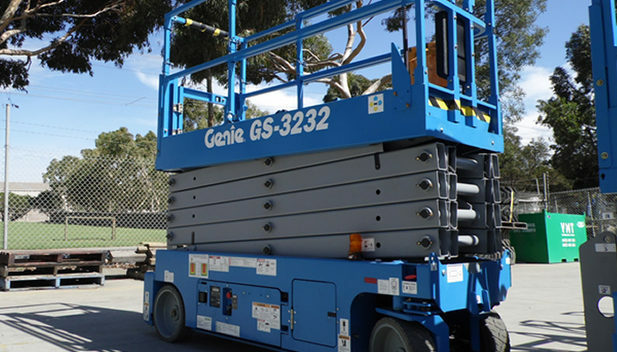 booms and aerial lifting equipment. 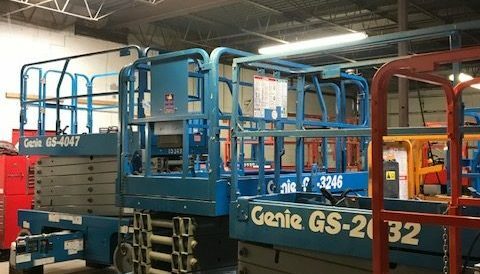 Skyjack and JLG scissor lifts, booms & telehandlers.